Direct Physical Replacement for Talk-A-Phone Model ETP-400(V) Panel Phone. 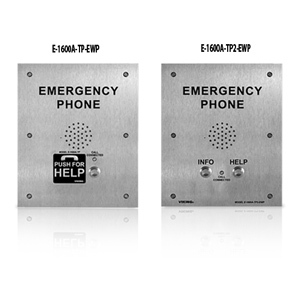 For use with Talk-A-Phone tower, pedestal, surface, wall and flush mount enclosures. Code Blue towers require redrilling and tapping.